In the post-apocalyptic Junkyard, warring tribes fight to unify the six territories, and thus gain access to Nirvana, the promised land. 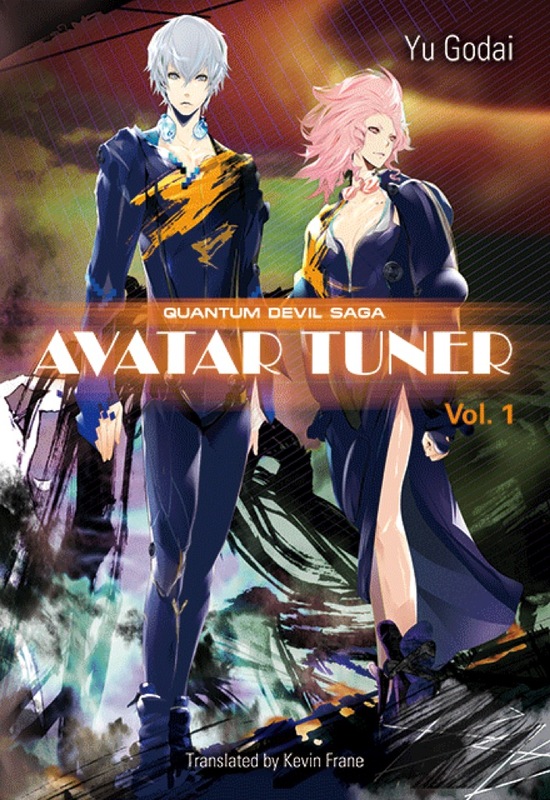 This is Avatar Tuner, Vol. I, a novel set in the landscape of the Shin Megami Tensei video games. After one battle Serph, the leader of the upstart Embryon tribe, rescues a mysterious girl and discovers he and his fellow fighters have gained the ability to transform into mystical, demon warriors. But these new abilities and the enigmatic Sera threaten to upend the balance of power in the Junkyard, and within the Embryon tribe itself.Avatar Tuner, Vol. I opens the Quantum Devil Saga, a series that takes place in the world of the Shin Megami Tensei games, which are widely popular in their native Japan and have gained a considerable following in the West. The games are part of one of the three most popular role-playing game series in Japan, along with Final Fantasy and Dragon Quest. You can find more info on the series here on this website.